The Nations Hope is a 501c3 non-profit dedicated to worldwide and widespread evangelism. The ministry started when I served alongside Reinhard Bonnke. During that time, the Lord directed me to "start a ministry of a similar nature, preach a message of hope, call it The Nations Hope, and focus on east Asia." 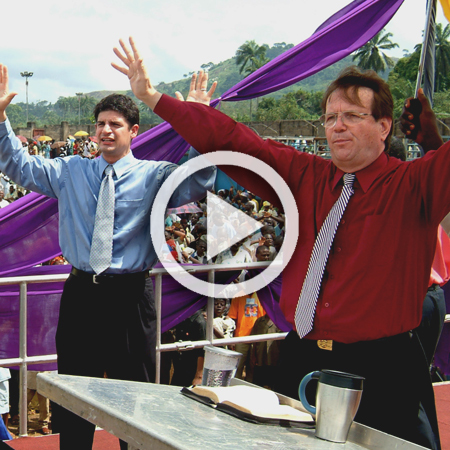 Soon after (2005), and with Evangelist Bonnke's blessing, my family and I launched out into Asia. Our network and work quickly extended across Indonesia, Myanmar, Philippines, China, Vietnam, Taiwan, Singapore, and Malaysia. 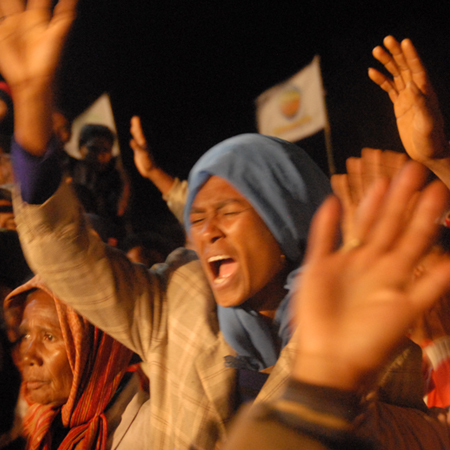 through our gospel campaigns, we saw multiplied thousands of people become followers of Jesus and join local churches. Miracles also followed the preaching of the gospel wherever we went. Blind eyes opened. Paralyzed bodies were leaping. And we were blessed to help many leaders become more fruitful and even launch new ministries. I regularly ministered at some of the large churches and conferences in Singapore and Indonesia, including the Pentecostal World Fellowship when it was held in Surabaya. However, helping churches in remote areas of Asia (sometimes overlooked by their own denominations), or ministering to prisoners on death row were just as important to myself and our team. It is always amazing to see Jesus doing His work of saving souls. I saw it while ministering to large gatherings in excess of 500,000 people in Africa with Evangelist Bonnke. Then, the same power to save was at work through The Nations Hope, whether it was 3,000 or 10,000+ people at a time. The same Jesus who saves in Africa is the same in Asia and the United States. Our family moved to Singapore in 2008. (The youngest of our 3 children was born in there.) The Nations Hope also had an office in Jakarta, Indonesia for a season. Then, In 2014 the Lord spoke about "repositioning" us to the United States. 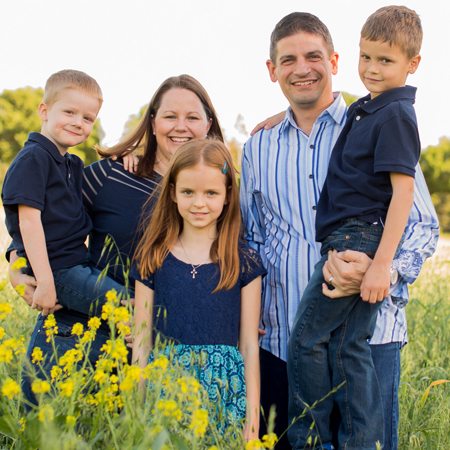 Soon after, The Foursquare Church asked us to start a new church in San Jose, California. My wife, Angelique and I did not know anyone in Silicon Valley or the entire San Francisco Bay area. Not a single soul! But this church was obviously part or the Lord's plan, even though it meant having to put The Nations Hope temporarily on "hold." So we immediately moved our family to San Jose and started Life Tree Church in 2015. The church is growing. We are glad the Lord has added pastoring to our lives. 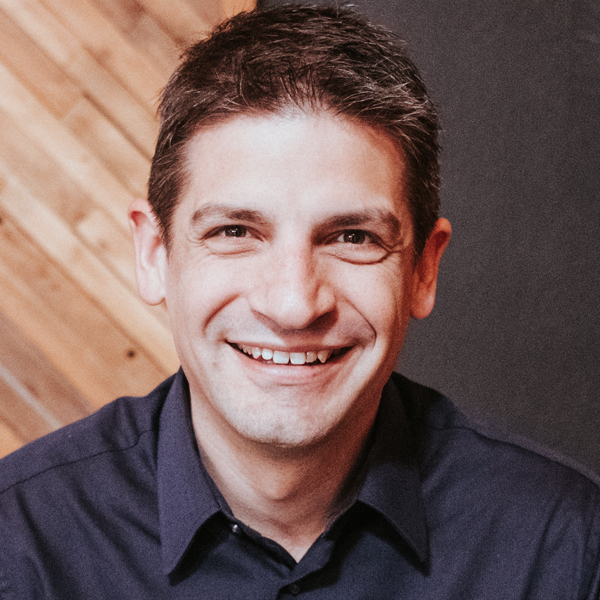 We now have leaders in almost every age group and are seeing lives transformed in Silicon Valley, a culturally diverse area that is 5-8% Christian. Those are favorable odds - We can't miss! At the start of 2018, the Lord started to "provoke" me once again to re-build The Nations Hope. Soon after, opportunities (new and old) began to emerge in Indonesia, Myanmar, and Central America as well as in the States. We urgently need your help. I would be grateful if you are able to partner with us at this important time. Every generation needs re-generation. There must be an urgent call to salvation. And this is the lifetime you and I have been entrusted with. Please feel free to contact me directly. It would be an honor to know you and answer any questions you may have.